YES! 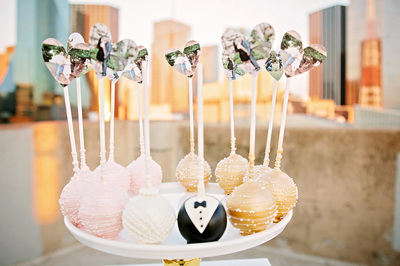 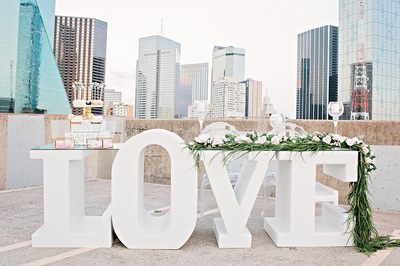 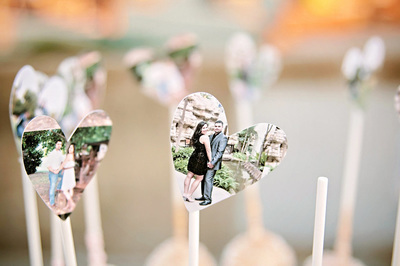 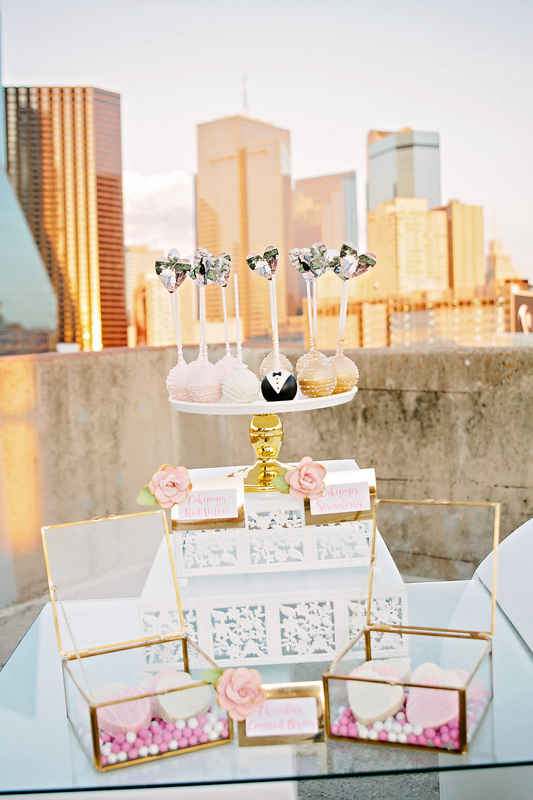 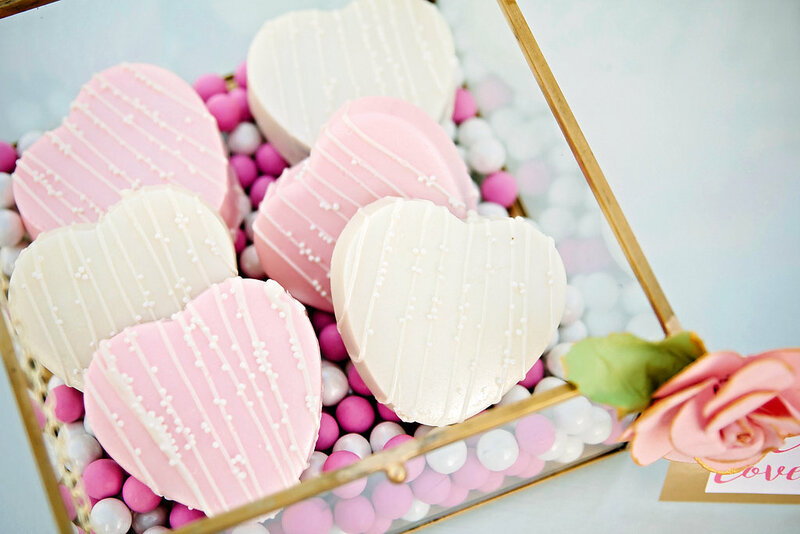 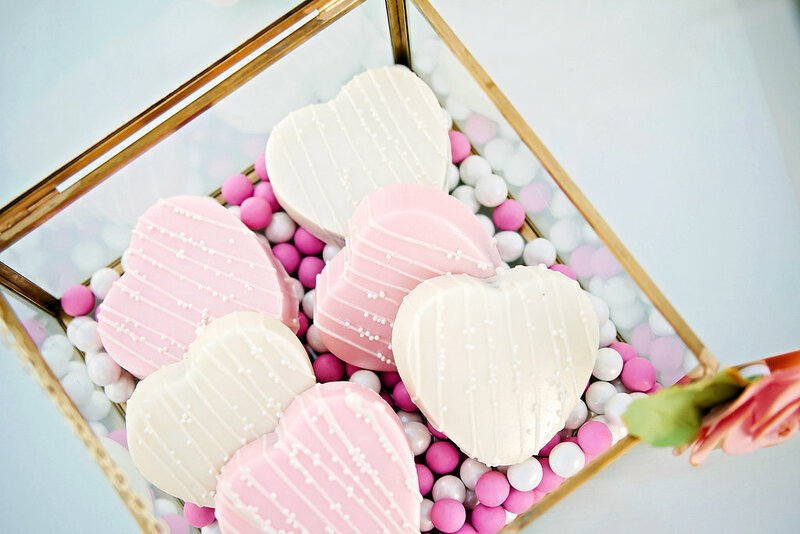 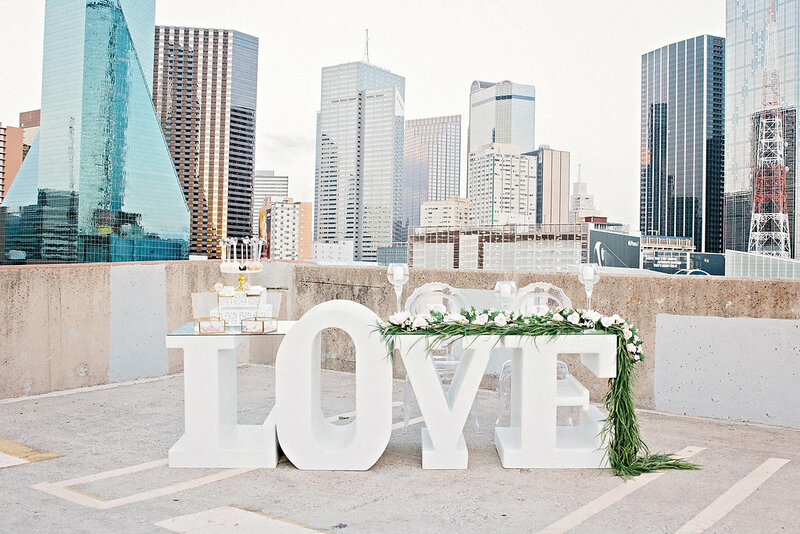 Dallas has their very own LOVE Table rental available to use as a sweethearts table, candy, dessert or cake table. 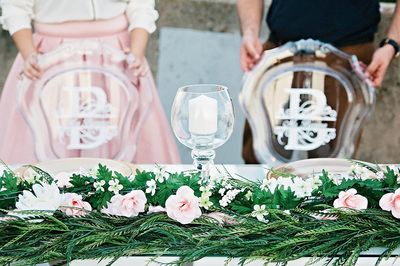 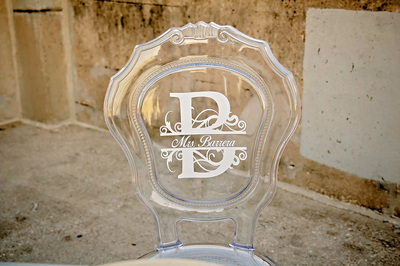 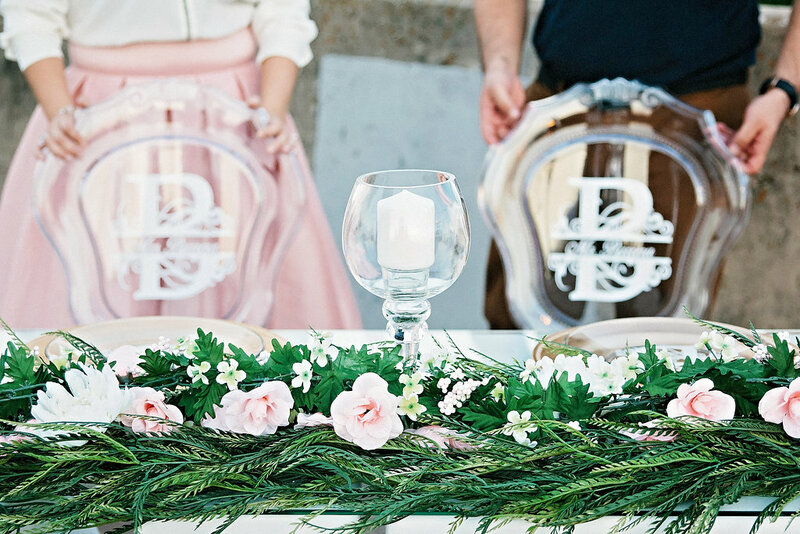 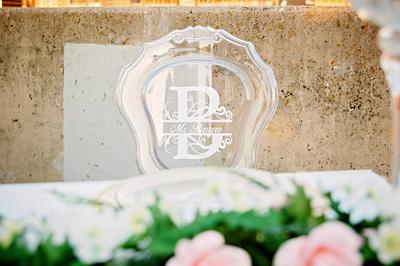 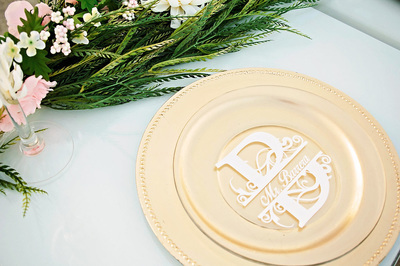 We also offer our custom ghost chairs customized with our bride and grooms new last name with matching glass plates! 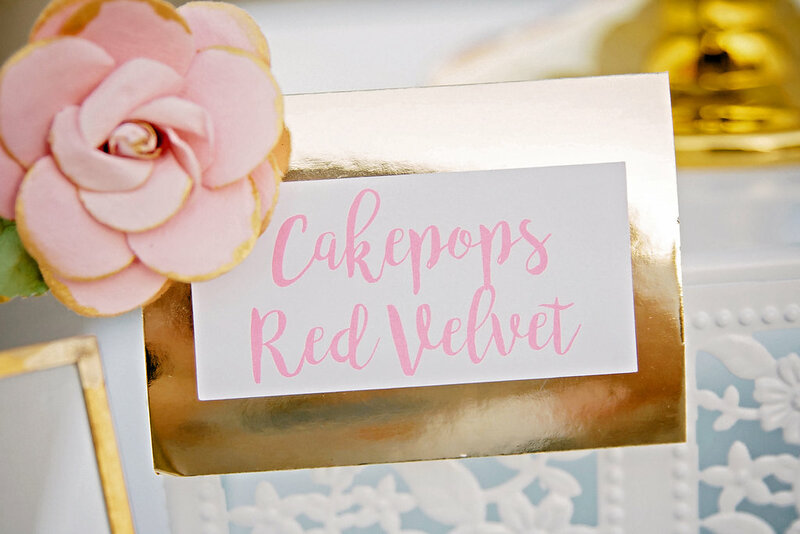 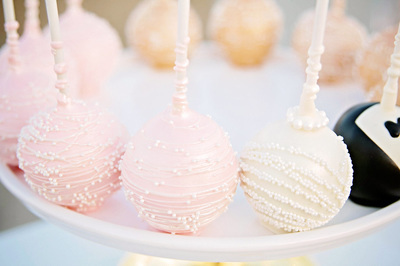 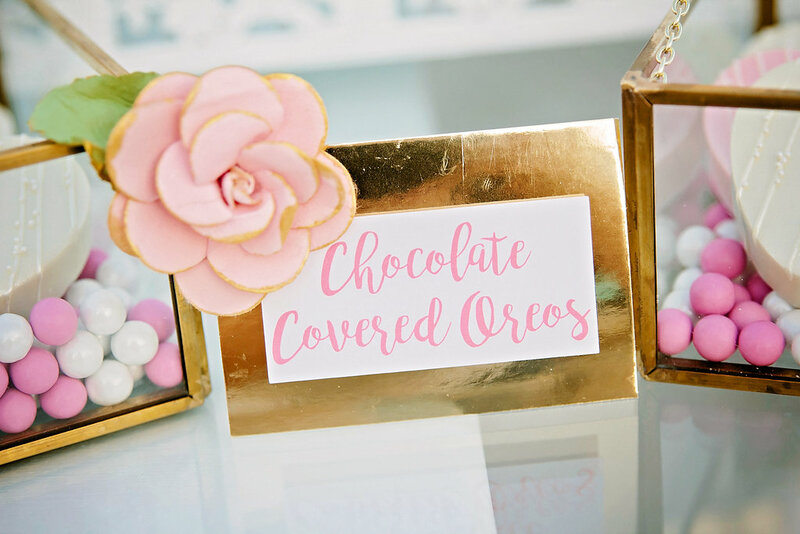 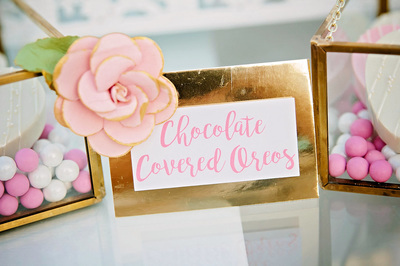 Looking for a fun candy or dessert table display, contact us now for a custom quote!